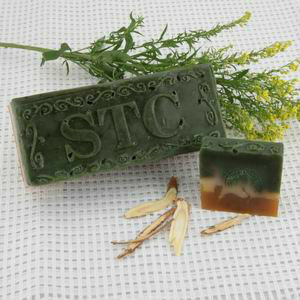 Custom and Cheap Glycerin Soap,Paper Soap,Bath Salt,Shampoo / Shower Gel,Essential Oil Supplier and Manufacturer. Packaging Detail: Paper pleat wrapped, shiny paper pleat wrapped,transparent film pleat wrapped,plastic wraped,OPP bag,paper bag,shrinked film,color box,and any other packing you require. Why are you choosing for us ? 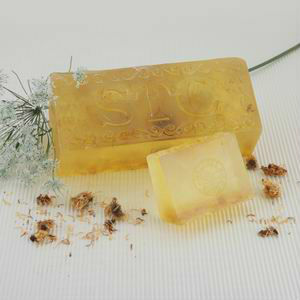 3) we can produce all kinds of soaps with higher quality and more competitive price according to our customers' requirement. Thank you for your interest in our products. Please explore our web-site to learn in detail about us, we hope to win your further interest in doing business with us. We request, whether you decide to work with us or not, please provide us your valuable feedback which would serve as basis for continuous improvement of our products and services.